We are here to help, translate and advise you which we do gladly, nothing is too much work for us and is of course free you can contact us easily with this request form , write it, send it and wait for our answer, there will be no spamming, newsletter or anything,,,just our reply. Anyways have fun and if you find some websites which could be interesting for other folks, then please let us know and we’ll put it up. Super Groupies, the site to visit when you’re looking for anime or manga related fashion or collectibles. They give you points which you can use on your next purchase. Runatown is a great, be it a little cluttered, website selling anime inspired gadgets and collectibles. There is an option to choose English or other languages, but these provide just a slightly amusing google translation. The place to go if you want to get this limited R2-Q5 virtual keyboard…only a few remaining. Tamashi Nations or the Bandai Japan Collectors Division Official Site (wait that doesn’t spell Tamashi.!.?). They sell everything made by Premium Bandai, Bandai for grown ups as we like to call it. And now up for pre-order is Freddy Mercury from Queen! 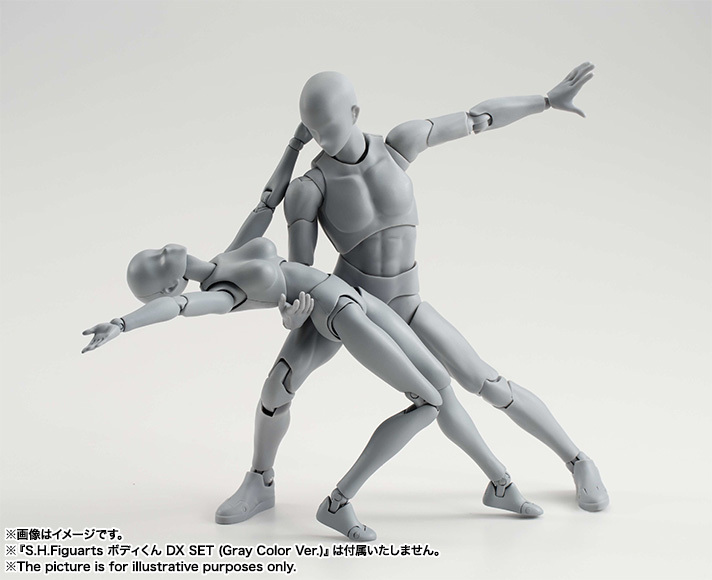 Don’t forget the “body kun” series for aspiring animators! 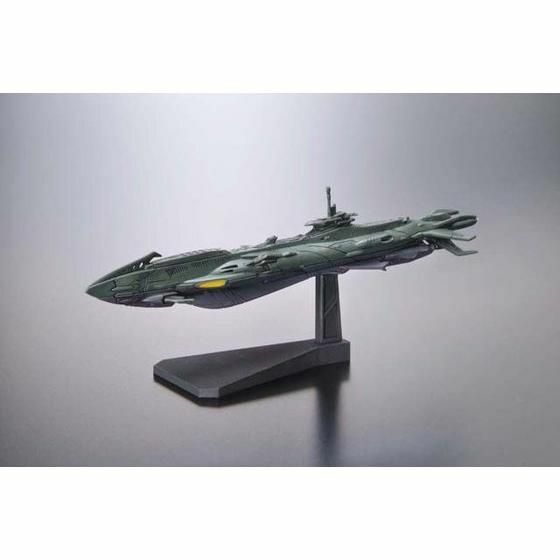 Hobby Online Shop which is slightly more Gundam orientated but also sells other products but more “toy like” than the offerings on Tamashi. Finally for all you “kawaii”lovers, there is the Sanrio shop with enough Hello Kitty ,Little twin stars, and my melody to last you for months of clicking and drooling. So there you have it, the first of four, let us know what genre you’re interested in and we’ll find the best site according to your interest. Previous PostThis extremely cool Drifters figure makes you want to rob a bank.Next PostKapelmuur, Belgian inspired Bicycle wear from Japan.